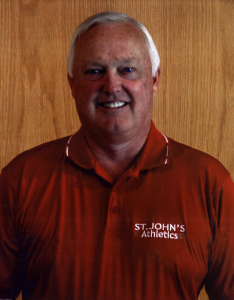 Jim Plate played football, baseball and basketball at Seton Hall High School back in the early 1960’s, where he was the captain of all three teams. 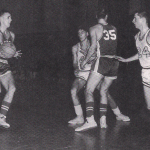 Jim was the first Seton Hall basketball player to score 1,000 points. 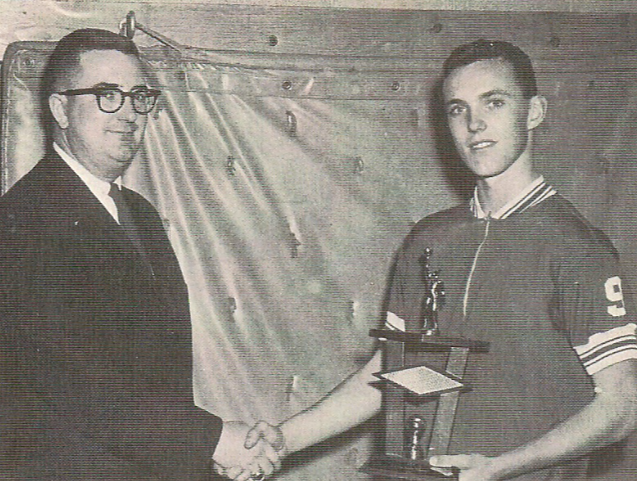 He was voted the Student Athlete of the Year by the Suffolk County Coaches in 1965, the first time in history it was awarded to a student from a private school. He was awarded a full basketball scholarship to St. John’s University, where he played for the legendary Lou Carnesecca. Jim played in only a few games due to a devastating automobile accident, but he was still voted team captain by his teammates. He finished his college sports career and education at Niagra University, where he ultimately became the assistant basketball coach to Frank Layden. After graduation, Jim went on to develop two successful businesses in New Jersey and moved back to New York in 2001. His love of basketball brought him back to the game in 2004 when he went to St. John the Baptist High School and offered his help and they jumped at the chance. 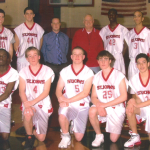 That year he coached the freshman team and they had three wins (first games won by the freshman team in five years). Jim’s community service has been primarily “unsung,” a hallmark of not only his financial generosity, but of his commitment of time and effort to so many different causes and callings over the past three decades.